Home INFOBITES	Why Do Dogs Howl at Sirens? At the pealing noise of a siren, many dog owners find themselves with a little extra noise pollution: a howling dog echoing the ambulance or police van screeching down the street. But why do dogs howl at sirens? The reason can be boiled down to one word: communication. As you probably know, your domesticated, playful and loving pup is actually descended from a distinctly more feral animal: the wolf. And if there’s one thing we associate with wolves, it’s howling. Through howling, wolves and dogs communicate their location to the other members of their pack. In the past, this was a vital communication stream to use when pack members got lost during a hunt. In today’s world, your dog (hopefully!) isn’t out hunting, but they still have the innate pack mentality that forces them to respond to howls from their brethren. The high pitch peal of a siren might sound remarkably similar to a howling animal to your dog sat within their our walls, and as they have no context for ambulances or fire trucks, many will interpret it as a howl. Once one dog starts howling at a siren, you can be sure that many of the other dogs in the vicinity will start howling too, all communicating their locations to each other. As the siren quietens as it moves away, so will the howling dogs, believing that the lone wolf siren they heard has found its way once more. Some dogs will start howling at a siren even if they recognize that it doesn’t belong to another animal. This is usually because they want to alert you, a de-facto member of their pack, that something loud and unexpected is happening that deserves your attention. 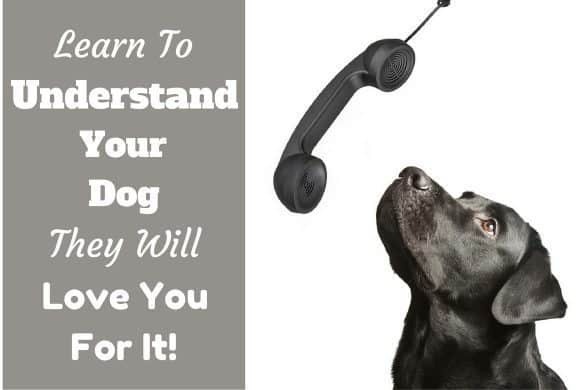 Dogs are known for their incredible range of hearing that’s far superior to human’s. It’s thought they can hear up to 45 Hz, compared to a paltry 23 Hz for humans. As such, they’re likely to hear the siren before you take notice of it and so their sense of obligation towards their alpha (i.e. you, their owner) is to make you aware of the unfolding situation. In howling at the siren, they may also be communicating their fear and anxiety at the sound, and even annoyance that it’s hurting their ears if it’s particularly loud and close. As the siren will inevitably fade away as the emergency vehicle moves away, your dog may believe that their howling is responsible for quieting it down. They may think that they’re doing the neighborhood a favor! Thanks to the innate genetic tendency dogs have to howl when they hear howling, it’s very difficult to put a permanent stop to howling at sirens, particularly if they’re responding to other neighborhood dogs’ howls too. You can make some easy changes to discourage your dog from howling at sirens, however, particularly if you think that they’re actually howling in order to alert you. 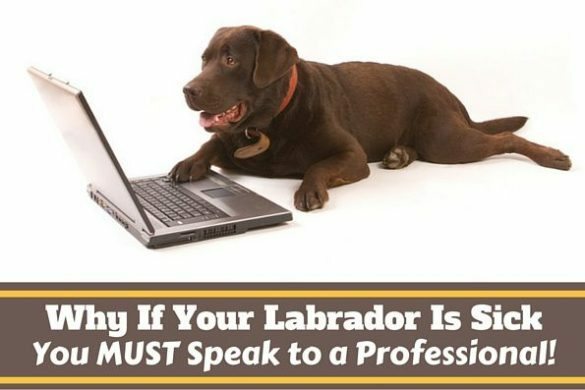 As soon as you provide attention to your dog’s howls – regardless of whether that’s soothing pats or telling them off – your pup will register that they get attention when they howl at you, so they’ll take that as a cue to keep howling in future. If, however, you decide not to reward them with attention when they howl at sirens and in fact ignore them, you’ll start to condition them into believing that they don’t get attention when they howl so there’s no point in trying it. Remember to give them a treat or lavish them with praise when they remain silent or cease howling in order to truly cement the training. 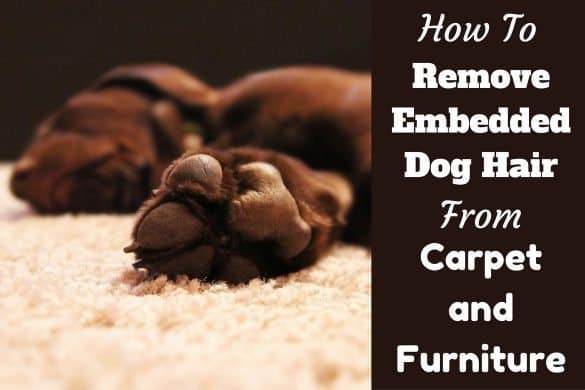 Why do dogs link their paws constantly? Why do dogs chase and bite their tails? Why Doesn’t My Dog Howl? You may be reading this and wondering why it is that your dog doesn’t howl at sirens, particularly as many of the reasons can be attributed to canine genetic traits. The reason is that all dogs are different and some simply won’t respond to the siren stimuli. Perhaps they are more confident around loud noises or, if you have more than one dog, perhaps they have delegated the howling to the other pups in their pack. Some breeds are simply more likely to howl than others, particularly those genetically closer to wolves. Beagles, Daschunds, Foxhounds, Huskies and Alaskan Malamutes are all known for being proud howlers. 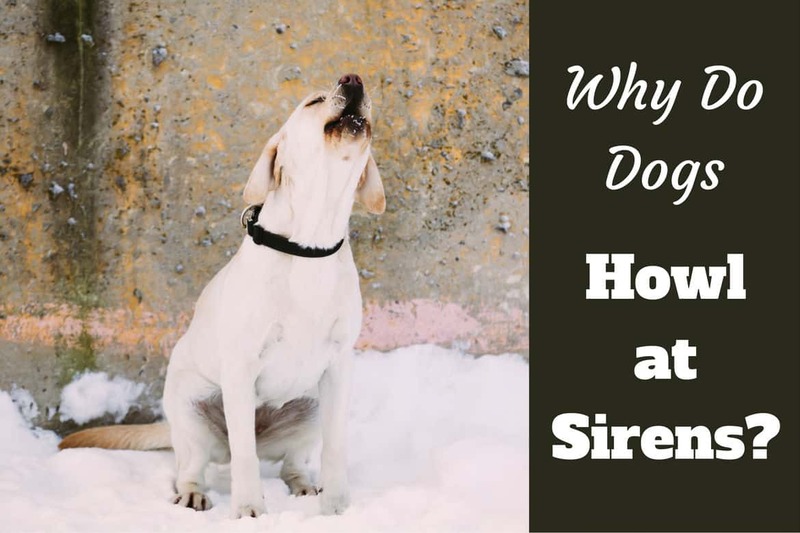 If you have the opposite situation and your dog is howling not only at sirens but seemingly all the time, you may have a more complex behavioral problem on your hands. Some dogs will howl when they’re sick or injured. 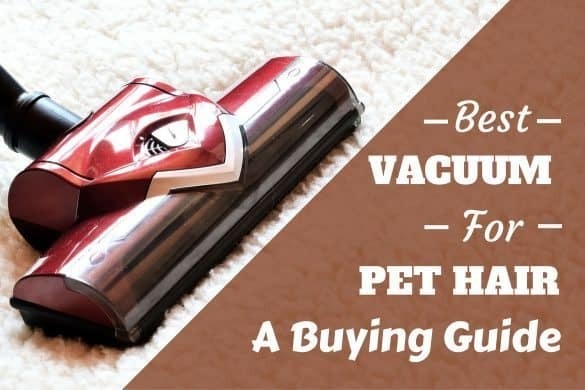 If you find your pup making plenty of noise even when there’s no external stimuli like sirens or other howling dogs, give them a visual inspection to see whether they could have injured themselves and are in pain. If they’re experiencing any signs of sickness or injury, take them to the vet to start the healing process. Another reason for seemingly random howling is separation anxiety and loneliness. 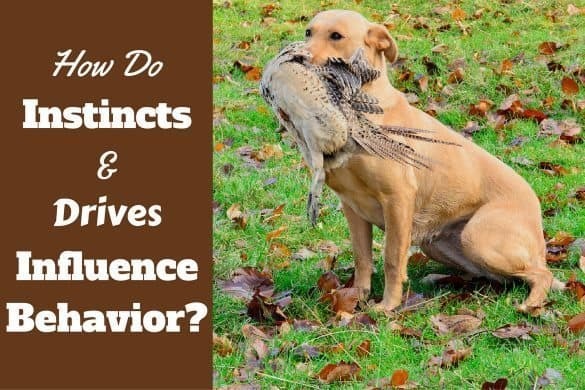 If your dog is suffering from this behavioral problem, it’s probably especially bad when you’re away from home or when you leave them in a room alone. Destructive behavior and going to the toilet inside are some other rebellious side effects you can expect to see with separation anxiety. 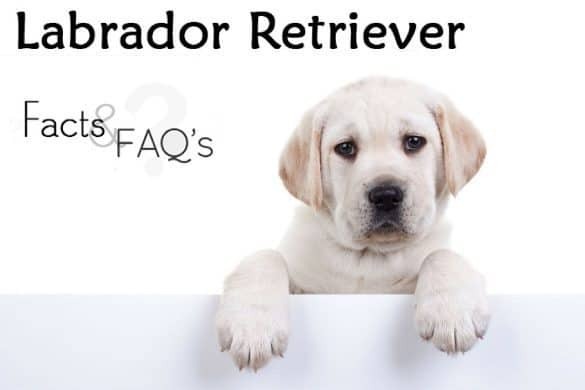 If you think your dog has separation anxiety, you can take them to a behavioral specialist for tailored advice and exercises to try and raise their confidence while they’re alone. The idea is to condition them into enjoying their time alone, whether that’s because of a fun, new toy that they love playing with or because they’re tired out from a long walk and desire some alone time.